We are looking to expand our coaching team with an enthusiastic and passionate team member to join us in topical Far North QLD. South Cairns Gymnastics is a not-for-profit incorporated club located in Edmonton, Cairns, Queensland. Our facility is purpose built and is set to extend in order to manage a growing membership base of over 500 participants.  We work in partnership with GymSports FNQ who manage our current programs including Launchpad’s Kindergym, GymFun, GymSkills and WAG L1-8. South Cairns Gymnastics are seeking a WAG Advanced Coach or WAG Intermediate Coach with Advance module one completed. An exciting opportunity exists for an enthusiastic and dedicated coach who is passionate about delivering quality programs which focus on a positive learning experience to our young athletes. Office duties, including answering phone calls and emails. 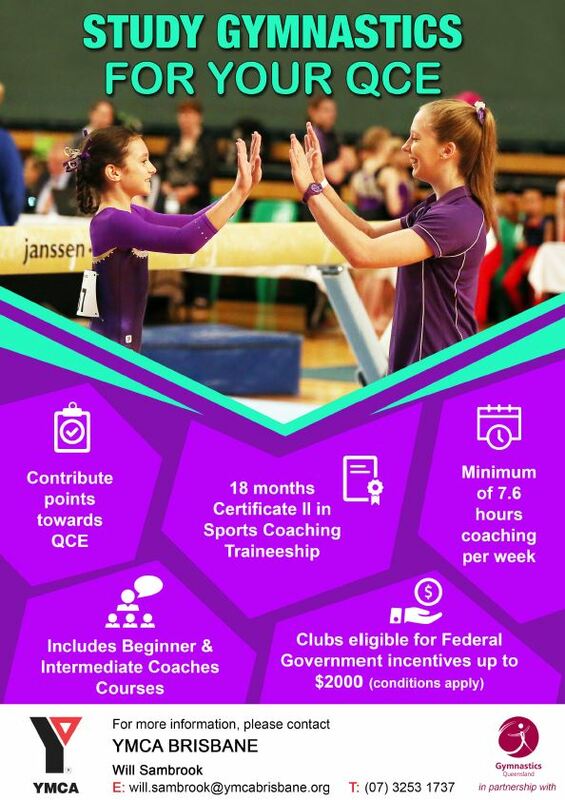 The successful applicant needs to have a vibrant personality, good interpersonal skills, a knowledge of the WAG National levels program, be a current Technical Member of Gymnastics Australia and hold a current first aid and working with children’s check. Judging Accreditation desirable. The position being offered can be casual, part time or full time for the right applicant. Full time hours may be achieved by coaching across a range of programs and administrative roles. Wages are negotiated upon application according to level of accreditation, under the current Fitness Industry Award wage scheme. If you have good communication skills, work well in a team environment, have a passion for gymnastics and would like to join a club that is moving forward then contact us! GymSports FNQ is looking for enthusiastic people to join our Launchpad Coaching Team. No experience is needed however a gymnastics background is preferred, all training is provided. A passion for teaching and working with school aged children is a must. Hours are mostly between 4:00-7:30pm weekdays and Saturday mornings. Shifts are set per School Term so it is a great opportunity for those at School or University. The minimum age for a Beginner Coach is 14 years. GymSports FNQ also offers School-based Traineeships for those looking at a coaching career.